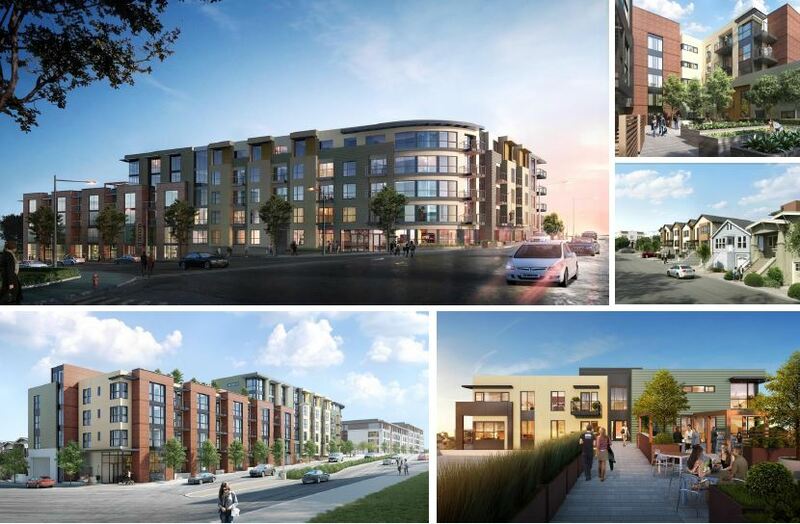 SRM Development is looking forward to working with USAA Real Estate on a 130-unit mixed-use project in Oakland, CA. The project is located across the street from Merrill Gardens at Rockridge and the Shops at the Ridge (www.theridgeoakland.com) at the intersection of three of Oakland’s premier neighborhoods: Temescal, Rockridge, and Piedmont. The project will include studio, 1 bedroom, and 2 bedroom apartments above 7,500 square feet of retail as well as four, 3 bedroom/2.5 bath townhouses. Demolition work has begun and will be complete in November. The City of Oakland is in the final building plan review process, and we anticipate starting construction of the project before year-end.